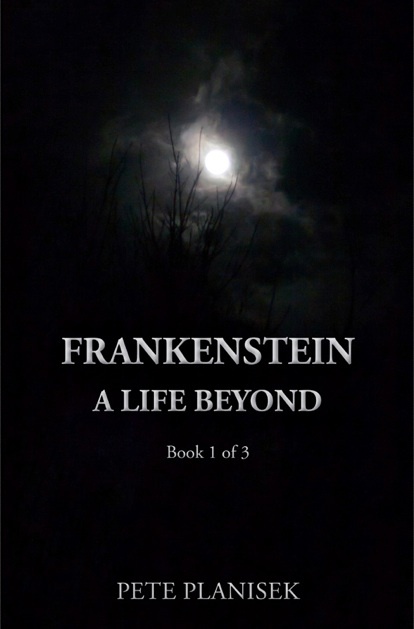 “Ten years after the loss of his entire family to madness and death, Ernest Frankenstein finds himself compelled to return to the city of his birth, Geneva, in order to discover if his elder brother, Victor, might still be alive. Only Victor can provide the answers to questions, which have long plagued Ernest. The quest for answers will force Ernest to confront demons, both internal and external, from his past, which refuse to be at peace and which ultimately will endanger both he and his new family. Hunted across Europe their only hope may lie with a French spy, Ernest’s childhood friend, and a mysterious gypsy girl whose people believe that Ernest will lead humanity to its salvation or final destruction. In addition, there are intrinsic benefits, “[Writing] helps me grow as a person- you have to put yourself in different worlds and situations, and writing connects you with other people who are interested in writing… It challenges you to not just hone your craft but hone your own humanity,” he said. With his online publishing company in the beginning stages, Planisek is always looking for new works to add to his website. He would welcome teacher submissions.